A cajun seasoning mix is used in many cajun recipes. It is basically salt with a variety of spices. There are many commercial seasoning mixes on the market. 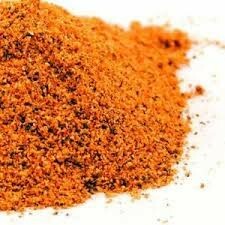 Probably the most common is Tony Chachere's Original Seasoning. Another excellent seasoning mix is Zatarain's Seasoning. Below is a seasoning mix recipe if you would like to make your own. Experiment with every batch until you have the spice combination you like.